We set the standard for convenient and efficient care. We’re on your side right from the outset. To prove this, we offer downloadable new patient forms and financial options to fit most budgets. We offer downloadable forms to save you time and to make your visit as simple and pleasant as possible. Please fill them in before your visit and bring them along with you. High-quality, long-term dental care can be quite an investment, so we proudly provide a number of reasonable financial and payment options for you. 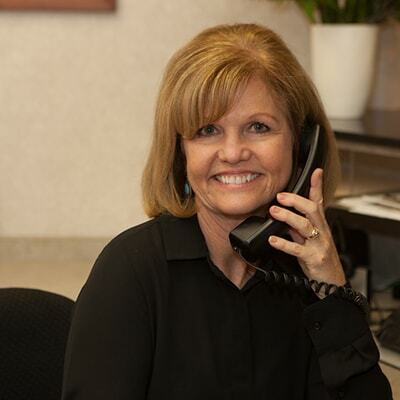 In order for you to receive the best care possible and have a stress-free visit, we work hard to assist with your insurance questions and claims. Please be assured we will use all necessary resources to allow you to get the most from your insurance plan. Please contact a member of our experienced team if you have any questions or concerns. 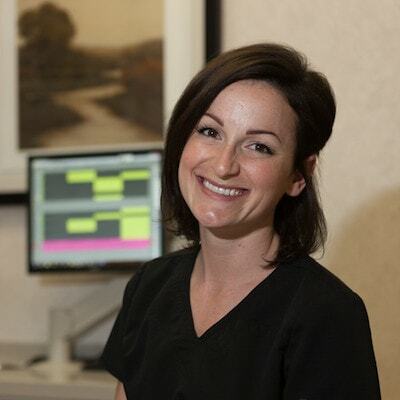 Simply put, it is Grass Valley dentistry at its finest. 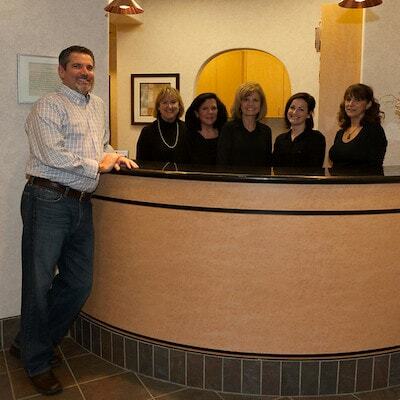 You will always be greeted with a smile and helped with your paperwork by our friendly front-desk team. Right off the bat, we will make you feel comfortable and cared for. Dr. Brott encourages all patients to express their concerns and desires. He will listen to your needs, answer any questions, and get to know you as an individual. Only then will he begin your exam. As part of our commitment to co-diagnosis, your dentist will use an intraoral camera to show you what he can see in your mouth. If necessary, he will take some digital x-rays and use cosmetic imaging. This ensures every aspect of your oral health is checked. We want you to understand your treatment options and why we recommend a specific plan of action, so we educate you during every step of your visit. We do this by asking questions, giving you a choice of solutions, and checking you fully understand your chosen procedure. 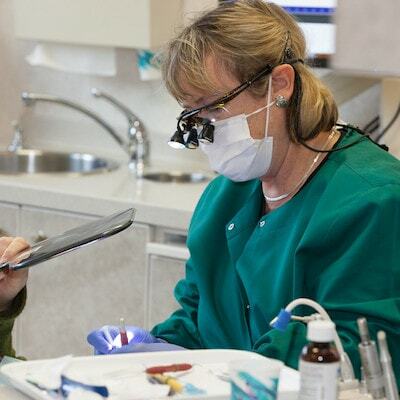 Discover the comfort and satisfaction experienced by our patients.